Best all around Wheel Balancer for most shops! 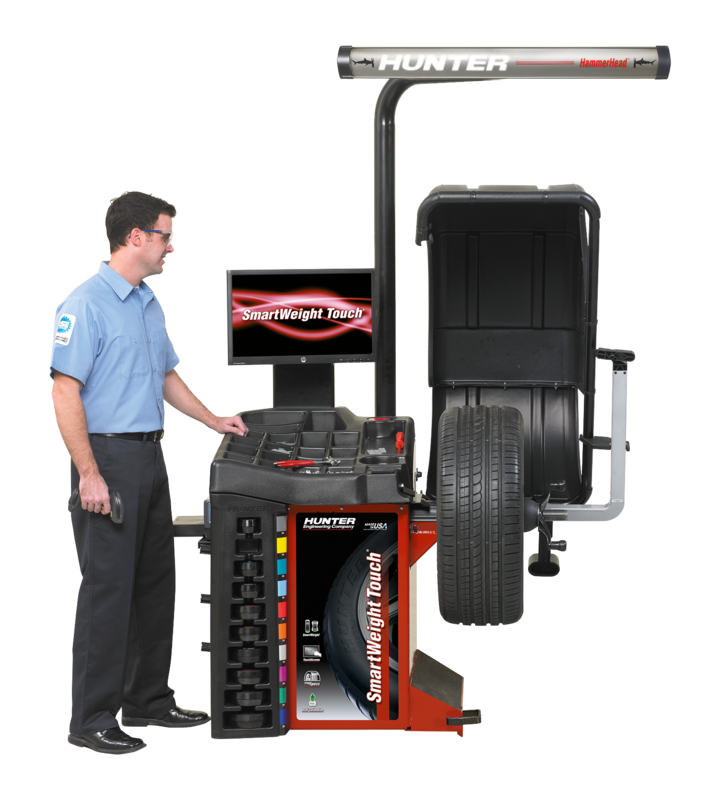 The HUNTER Smart Weight Touch wheel balancer uses Smart Weight technology to balance wheels faster, easier, and with less weight. Viking Equipment has the lowest prices on Smart Weight Balancers. Call 800-505-5058 for a quote. By placing a greater emphasis on hop compared to wobble, Smart Weight improves balancing technology.